« What’s the deal with Digital Retouching? This entry was posted on April 13, 2011 at 2:28 pm and is filed under Blu-ray, Feature Films, Film, HD Video, HDTV, Home Theater, Movies, Technology, Video. You can follow any responses to this entry through the RSS 2.0 feed. You can leave a response, or trackback from your own site. Great review! This is exactly the type of information that should be shared around the web. Sad on the search engines for not ranking this article higher! GREAT REVIEW! I pretty much agree with all you said in your post, especially at the middle of your article. Thank you, this info is very useful as always. Keep up the good work! You’ve got +1 more reader of your great blog:) Isabella S.
Great post! Keep up the blogging! You should start a free forum for the blog too. Great review but could someone PLEASE explain why cinemas don’t use blu ray disc then? 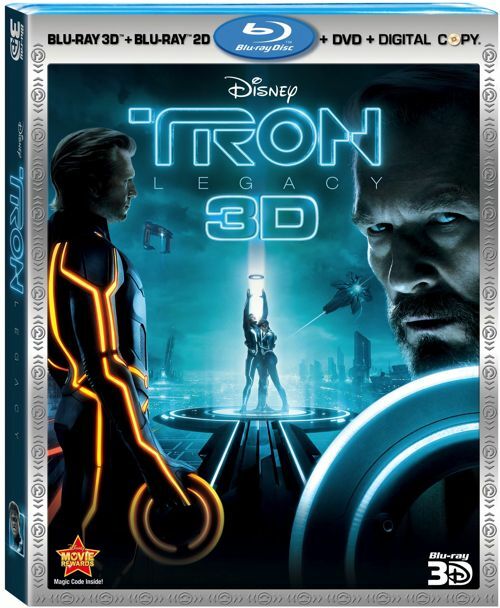 What is the difference between the 300Gb copy on a hard drive and Blu ray? Thanks! Valid question, Jake. 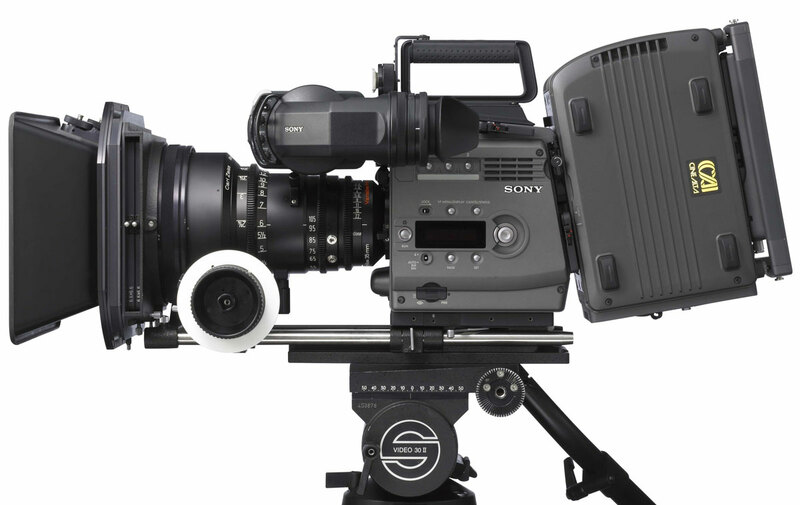 If a director or cinematographer is shooting a film on a 1080p camera, it seems that they could present the film with any 1080p playback format such as Blu-ray. And, from a pure achievability standpoint, they could. 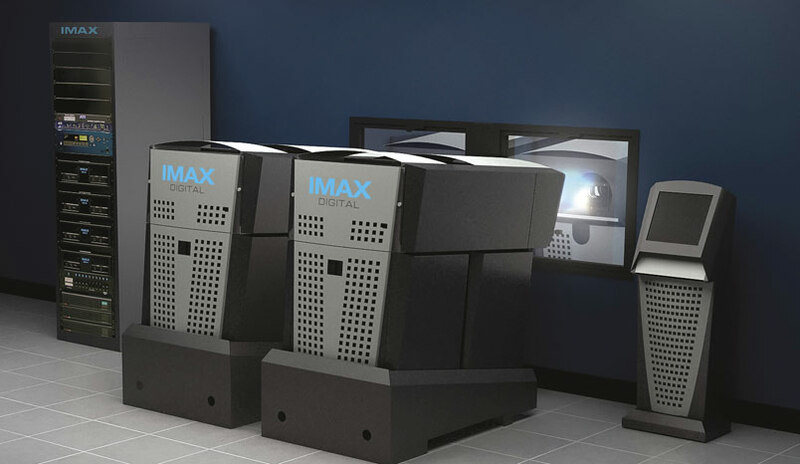 However, digital film projection follows a completely different set of technical standards than the Blu-ray format. The Digital Cinema Initiatives (DCI) organization, which is made up of representatives from the major motion picture companies, develops the standards for digital film distribution. Just as there are consumer-grade cameras and professional-grade cameras, you can think of the Blu-ray format as a consumer-grade playback system and the DCI format as a professional-grade playback system. What are the differences? Well, for starters, the DCI standards require all films be encoded in the JPEG 2000 image compression format. Blu-ray uses MPEG-2, H.264 (MPEG-4) or VC-1 (MPEG-4). DCI video data rates can be up to 250 Mbps while Blu-ray image data rates max out at 40 Mbps. 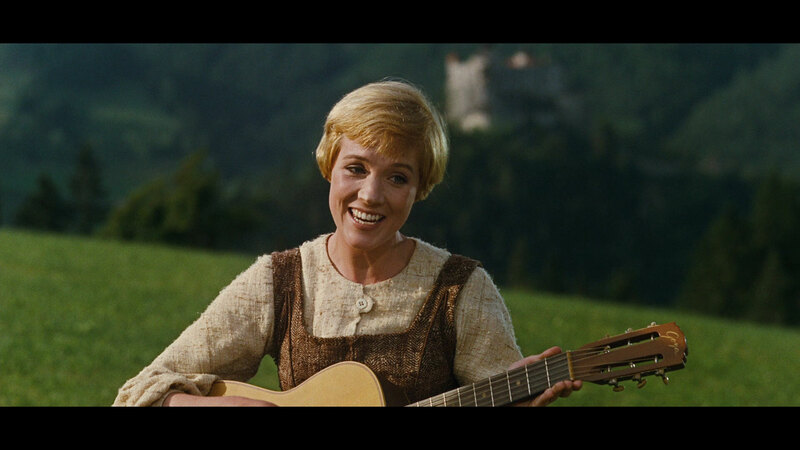 As good as the Blu-ray format is, it doesn’t offer the image quality of the DCI format. Then there’s the image resolution specifications. 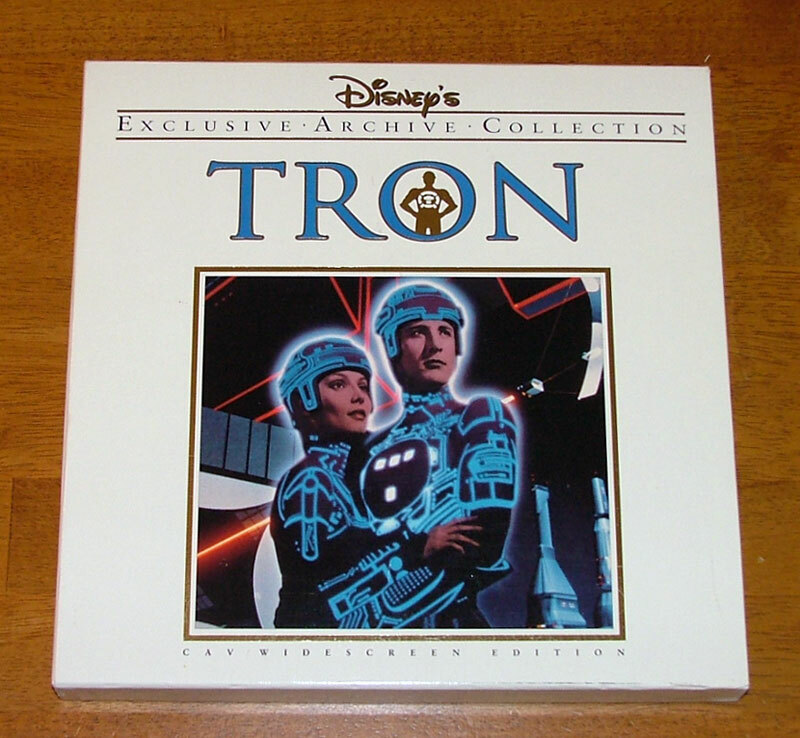 While TRON was shot at the limited 1080p format, the DCI specifications allow for image resolutions up to 4096×1716 for the Scope format (2.39:1) and 3996×2160 for the Flat format (1.85:1); both considered 4K resolutions. Movies shot on film or with 4K (or greater) digital cameras can take advantage of the 4K DCI capabilities that offer far greater image resolution than Blu-ray. Of note, however, is that 3D presentations are limited to 2K resolutions with the current DCI specifications. I’m sure we’ll see that updated soon. Finally, the DCI format offers much more in terms of encryption, forensics, playback tally and other metadata that the studios like to have. 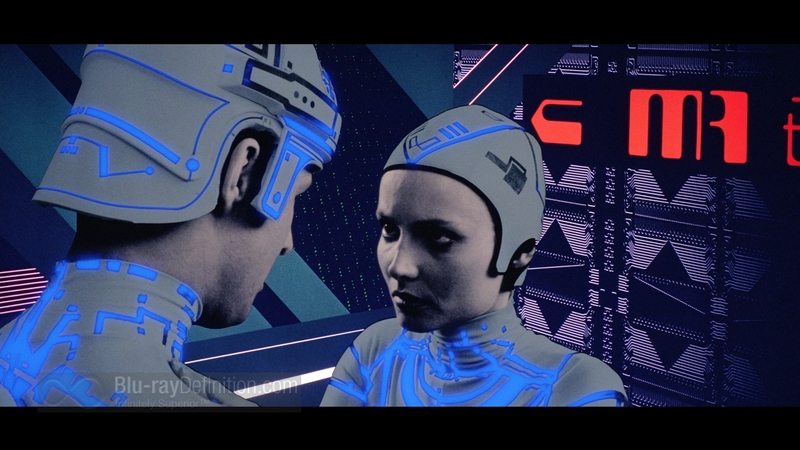 So, while the digital cinema version of TRON may not have offered much higher resolution than the Blu-ray version, it still offered a more robust and somewhat higher-quality image suitable for large screen presentation. As stated before, digital cinema is in its infancy. It won’t be long until most films are shot and projected at 4K resolutions with 8K and 16K probably not too far off. At least this better be the case or the consumer formats might not take much of a back seat to the professional formats! Thanks for your comments, Jake.